Oversize fit hooded fleece with front pocket and solid rib trims. 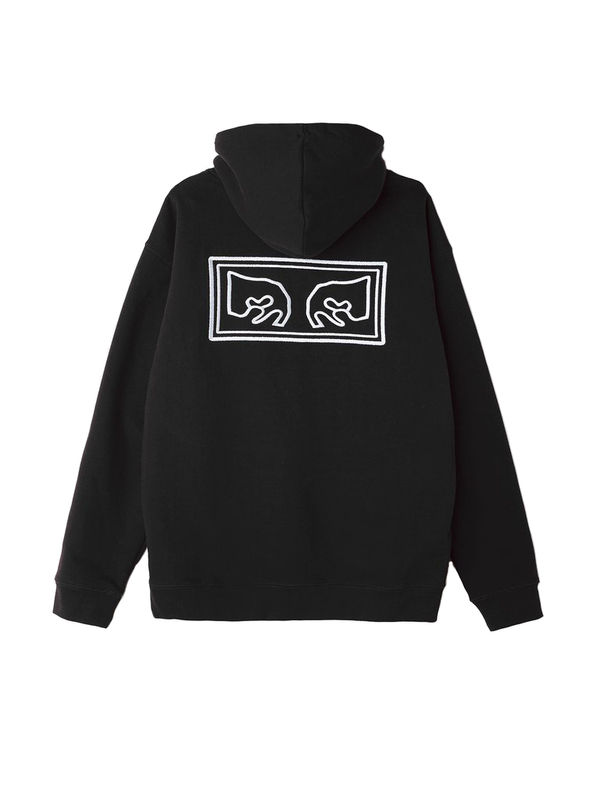 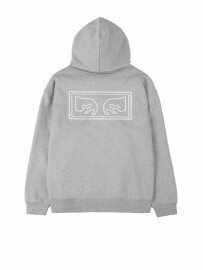 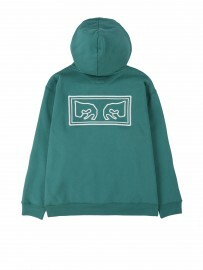 Features a heavyweight fleece fabrication with novelty stitching along seams and OBEY original Eye outline embroidery at chest. 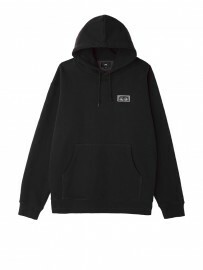 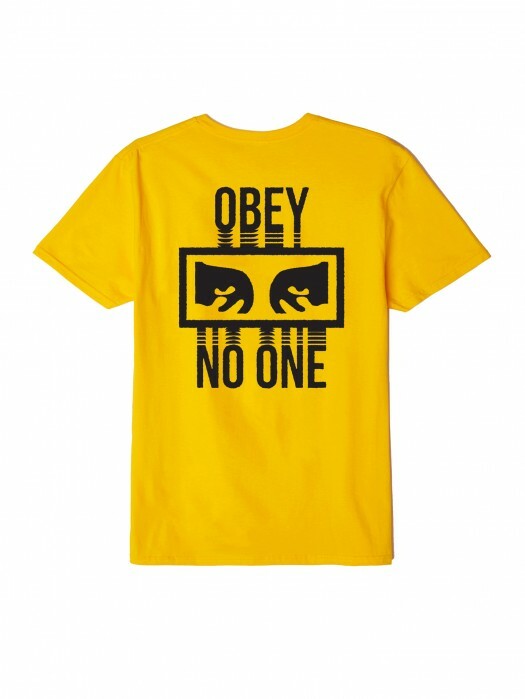 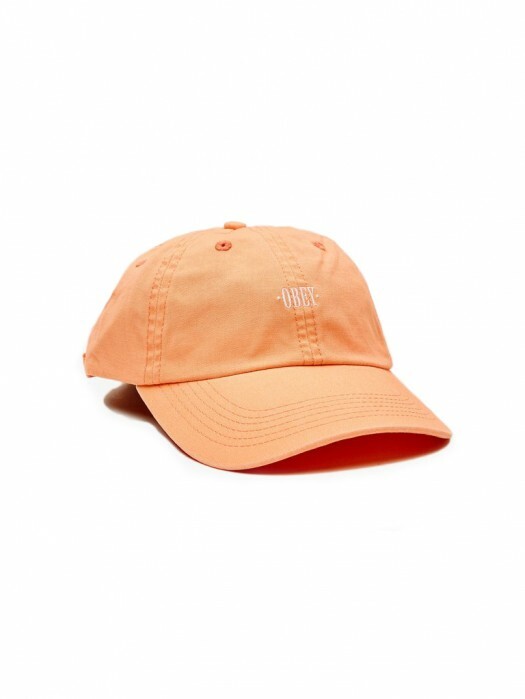 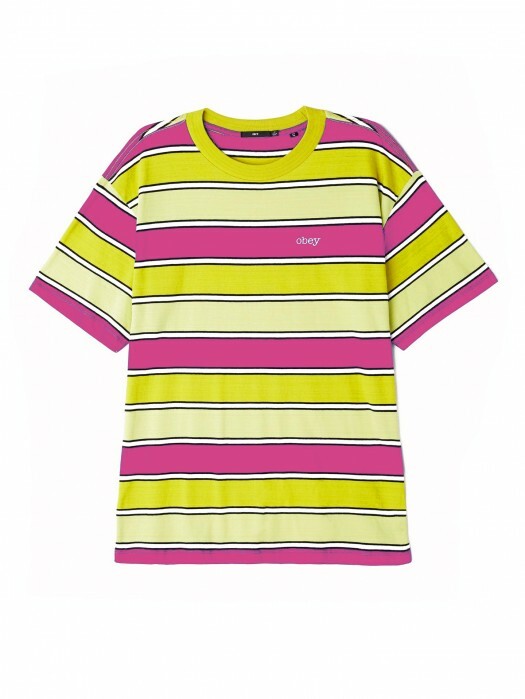 Includes OBEY specialty labels at side seam interior neck.